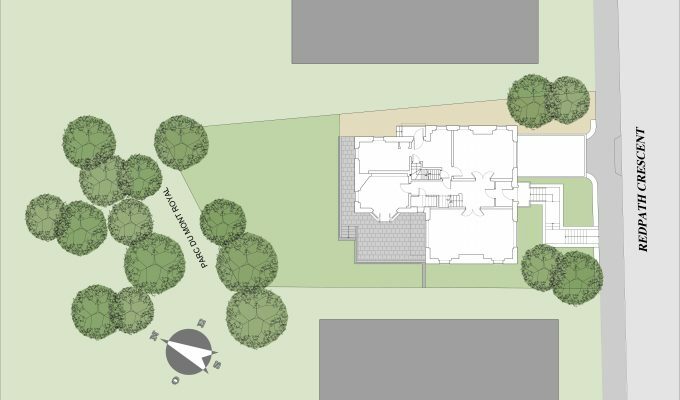 The addition is erected on the footprint of a former two-sided courtyard completing the ‘’rectangle’’ of the ground floor plan. 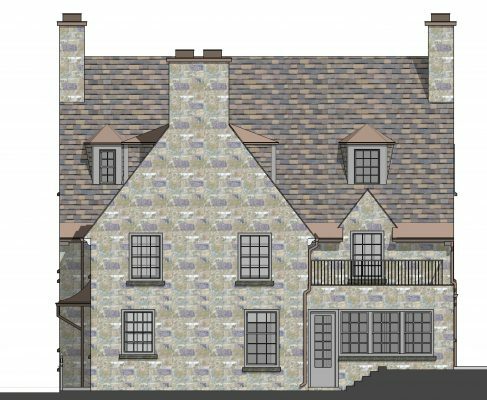 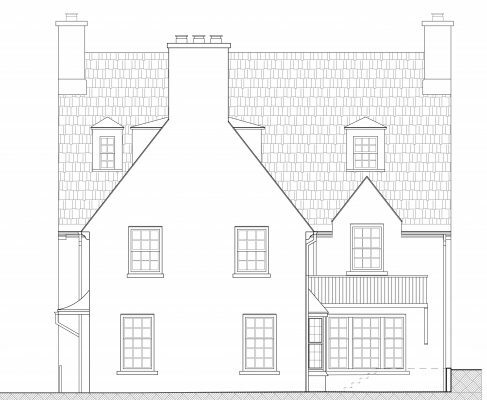 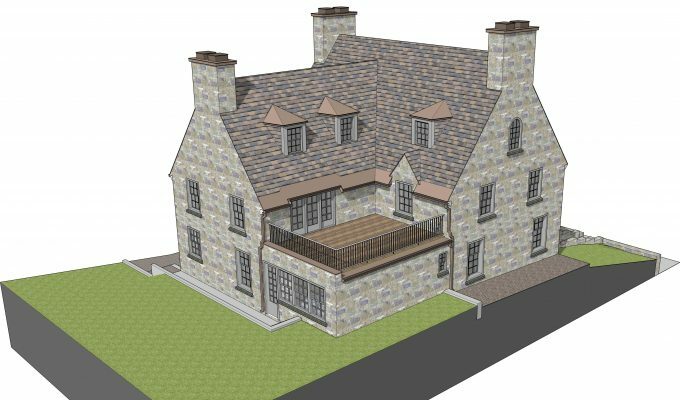 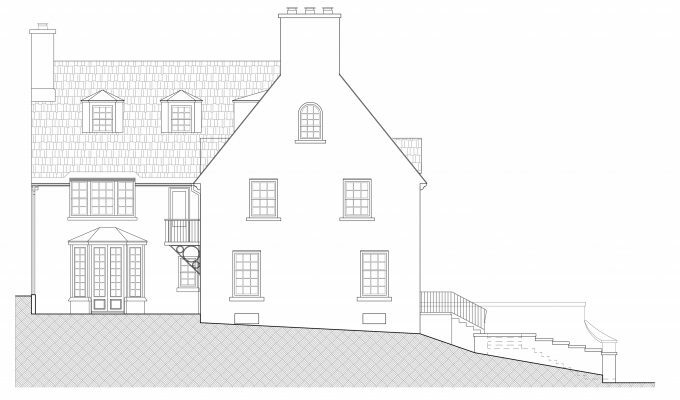 The courtyard is replaced by a terrace built on the roof of the addition and adjacent to the master bedroom. 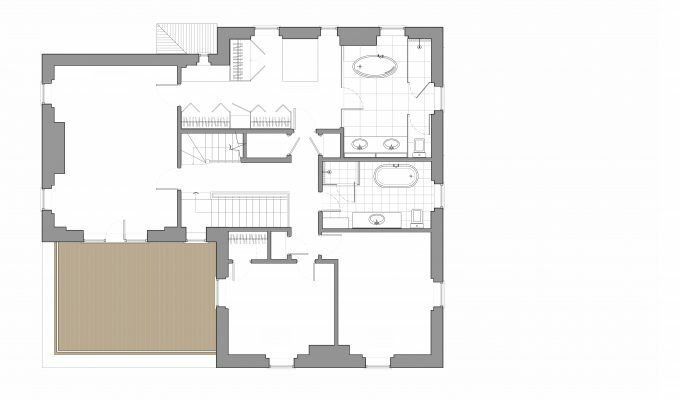 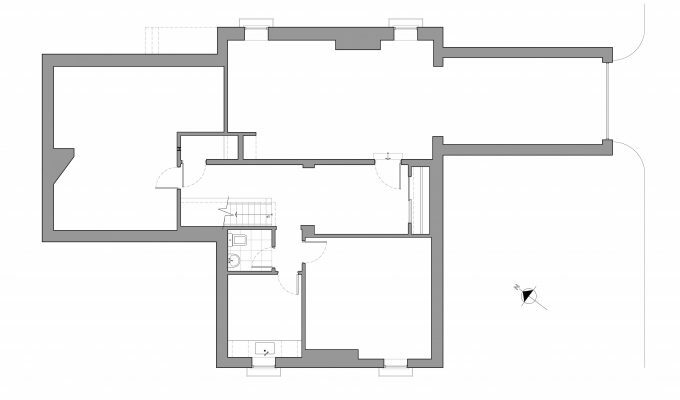 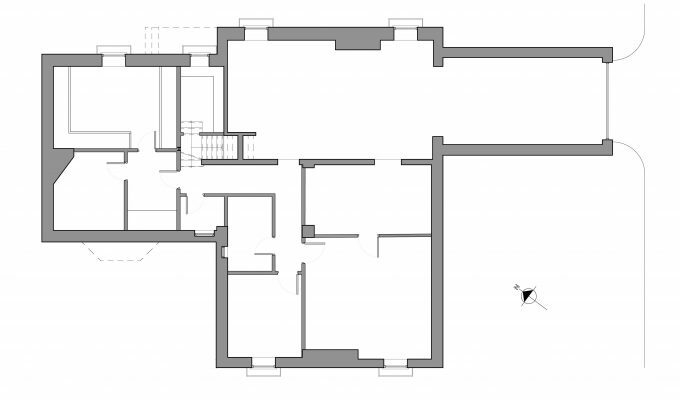 The ground floor is transformed from divided rooms to an open and fluid plan. 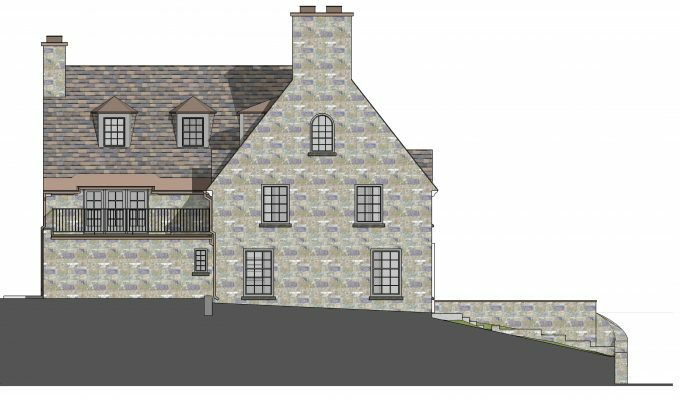 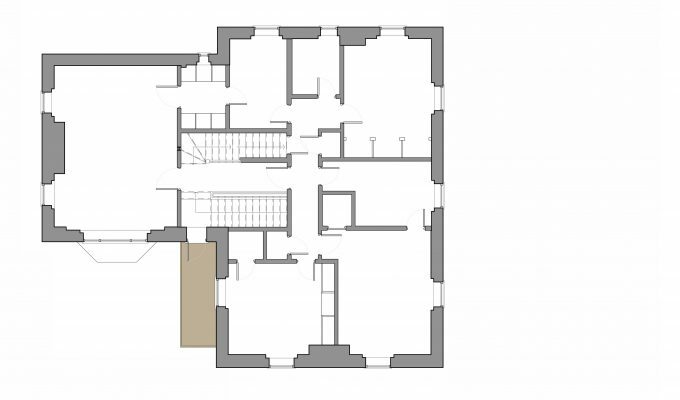 A new stair is opened to a finished hall and mudroom at the lower level, providing access to an exercise room, wine cellar, utilities and garage, as well as an informal street level access for family members.